In celebration of their White Heat: 30 Hits compilation reaching Platinum sales status, Sydney new-wave stalwarts Icehouse have announced their Platinum Concert Series, which will make its way across the country in September, before returning in January and February 2015. Over the past three years, Icehouse have performed in front of modest audiences in small clubs, but also tens of thousands at events like Homebake. 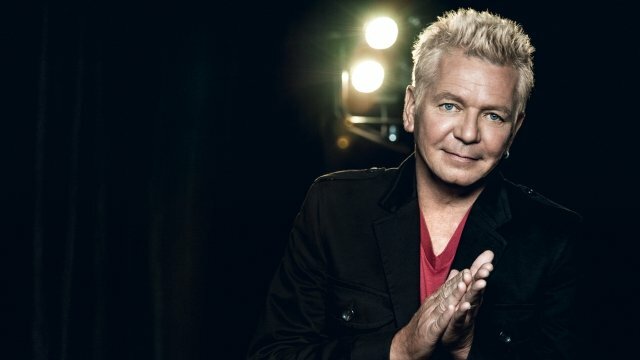 Icehouse’s Platinum Concert Series currently has 5 shows slated for September 2014 and 7 between January and February 2015. Icehouse fans will have first access to tickets on Wednesday, 11th June, with tickets going on sale to the public on Monday, 16th June. More concerts will be announced in the coming weeks, including what the band are calling “other special shows”. Full tour details below. UPDATE 04/08/14: Due to popular demand, Icehouse have now added two extra February Melbourne shows to their Platinum Concert Series while the show at Ballarat’s Regent Theatre has already sold out. Tickets on sale now, see updated details below. Icehouse Fan Club and Facebook friends will have access to tickets for various shows using the codeword “Platinum” on Wednesday, 11th June. Tickets go on sale to the general public at 9am local time on Monday, 16th June for available shows.